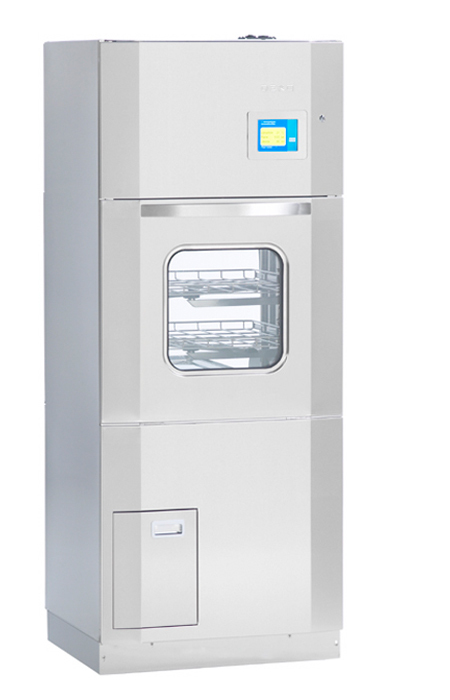 The DEKO D-32 is designed and constructed to exceed the standard performance and design requirements stated in ISO/DIS 15883-1 Washer-disinfectors – Part 1: General requirements and in Part 2: Requirements and tests for surgical instruments, anaesthetic and respiratory equipment, hollowware, utensils, glassware etc., as well as, the Safety requirements stated in IEC 61010-2-45: Particular requirements for washer disinfectors used in medical, pharmaceutical, veterinary and laboratory fields. Cycles can be altered to meet almost any special requirement, though the standard requirements are met with the fixed, tested and approved programs inserted by the manufacturer. The washing spray patterns are delivered through five rotating spray arms and purpose designed racks to guarantee the contact with all surfaces and crevices of instruments with the most intricate design. The DEKO D32’s compact dimensions are based on thorough ergonomic research and practical studies. 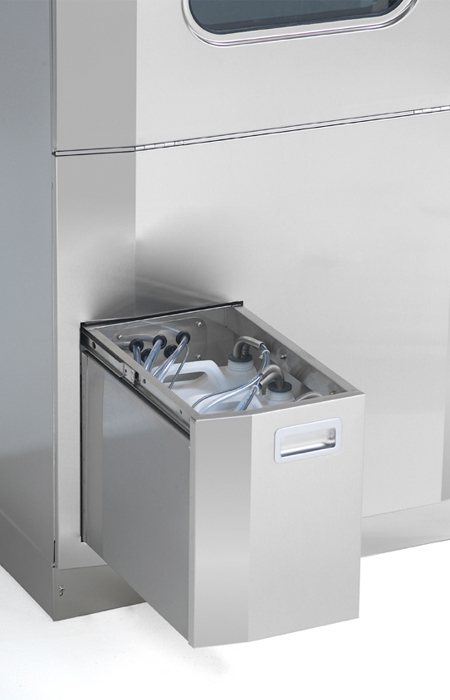 With the working height of the doors, all controls at eye level and flexible usage of the wash chamber with individually removable shelves make the D32 simple and comfortable to work with. With the horizontally front-opening door, separate transfer conveyors can be avoided and the loading and unloading is made easier safer and more hygienic. Any residual fluid dripping from the load is collected on the inner door surface, which is washed and decontaminated during each completed cycle. The doors open & close smoothly with the assistance of gas springs and are locked securely throughout the cycle by an automatic locking system. Clear text on the display and a green indicator light will advise when the doors are unlocked for opening. An audible indicator may be added to draw attention to the ending of the cycle. Double-glazed, heat insulated and shockproof window allows a visual check upon the status in the wash chamber. All parts of the machine and washing accessories coming into contact with the processed items are being cleaned and disinfected simultaneously and separate manual handling is unnecessary. Thanks to modern manufacturing technology the Deko D32 is safe and has a smooth and harmonic look with a stylish finish. The DEKO D32 is manufactured by quality polished stainless AISI 304 and acid-proof AISI 316 steel, it is easy to keep clean and can withstand continuous use. Galvanised and painted metals and other noncompatible materials are totally avoided in the manufacture of the D32. Special attention has been paid to sound and heat insulation by using double sheet constructions and the most efficient and environmentally friendly materials. Durability and reliability in continuous, heavy and busy institutional operating circumstances have been the key factors in the design of the D32. Quiet, convenient and reliable, the DEKO D32 occupies its space efficiently. One unit requires only W800xD725 mm of floor space. Connections to water, electricity, drain and ventilation are provided with all necessary safety features. Regular control & maintenance of the machine is made quick and easy by the service mode of the microprocessor and easily accessible components. Water is taken into the chamber directly to avoid separate cleaning and disinfection of integrated water tanks. User and Maintenance Manuals include all relevant details and instructions as required. Any information, advice, personnel training and service calls are attended to with the utmost dedication and urgency. Availability of spares is guaranteed for the minimum of 15 years after date of shipment and the complete programme and software lodged securely with an independent body. 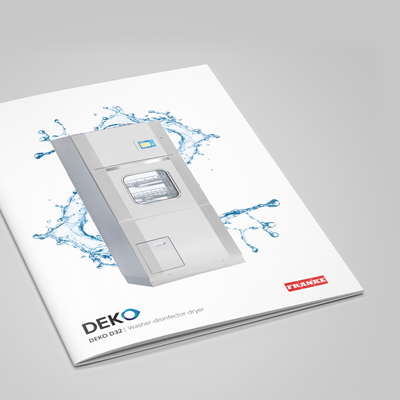 The DEKO D32 presents the latest technology in user interface applications in washer-disinfectors. The combined high luminance 6.5″ wide angle colour TFT LCD display and control panel provides the means to view cycle information real time on the panel i.e. temperature & pressure graphs, cycle and phase name, temperature, remaining process time and a non-resettable batch number. 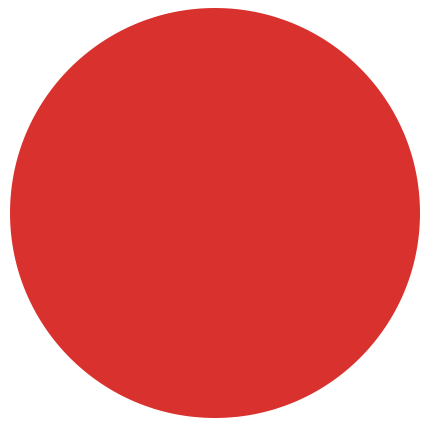 The intelligent software provides you with advice on service actions and routine checks. The maintenance and service file system restores valuable information for technical performance follow-up and evaluation. Pass-through models have in addition also a high brightness 4×20 character VFD information display at the unloading side to indicate remaining program time, cycle name and possible faults. The critical process values i.e. 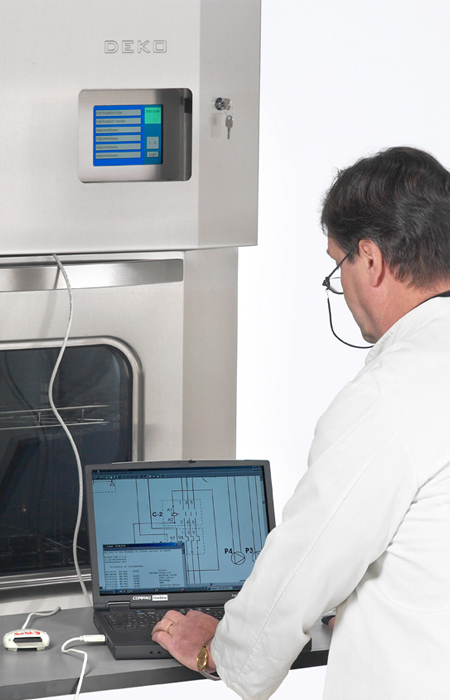 temperatures, times, pressures, detergent dosage time, flow & volume, errors, as well as descriptive cycle data can be independently recorded by three different means for your Quality Assurance System. Integration of the latest Information technology allows you to review the operation online, download the process data into your server or PC by using a Flash Memory Card, or a direct Ethernet line. Additionally, you may secure your control with a paper printout by a process verification printer. User identification and load tracking data can be inserted and downloaded into full tracking data systems by a bar code reader. A wireless bar code scanner makes this quick and easy. For your security and confidence the documented files are protected from tampering by the CheckSum program. Archive information includes: name of your organisation, date & time, operator identification, cycle number, batch number, selected cycle’s name, phase descriptions, detergent dosage stage & volume, chamber temperature throughout the process, washing pressure, faults and the CheckSum. The most advanced electronic control system allows setting up practically an unlimited number of tailored programs. If required, there is an option of 12 listed cycles available at the touch of a button. Process parameters are protected by special codes and a number of tested and approved cycles can only be altered by the manufacturer. Use of the machine solely by authorised and trained personnel is facilitated by a 3-level access code system. Accurate instrumentation and the fast processor secure that the circumstances in the process are held within the pre-set limits in order to obtain the required cleaning and disinfection result. Protection to thermo-labile medical devices is provided by double overheating prevention. Cleaning efficacy is increased by dosing automatically the precise adjusted volume of one or more detergent at the correct time of the wash cycle. Containers are safely positioned into an easy accessible sliding draw. The intelligent control system monitors the washing pressure constantly and secures the achievement of the pre-set process values. Advice when detergent volume is running low is given at the start of the next cycle. If the volume is insufficient for the selected process then the cycle will not start. • Electricity 230/400V 3N 50Hz (or 60Hz), max 12.8 kW, 3 x 25A. Other voltages as required. • Framework, panels and wash chamber all made of stainless steel. No mild steel or galvanized steel frame constructions. • 5 rotating wash arms with removable caps facilitating easy cleaning of the inner surfaces of the wash arm. No tools required for removing the wash arms. 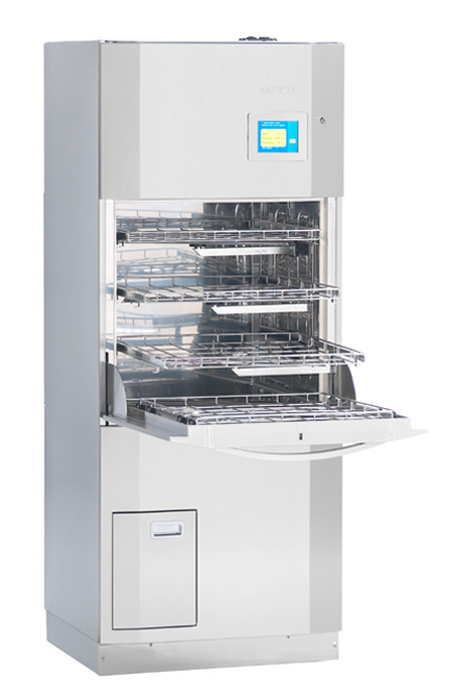 The NEW DEKO D32 Excel will now process 20 standard size DIN baskets in one cycle.